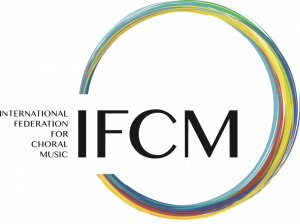 The activities and the projects of IFCM or those in which IFCM plays an important role cover the most diverse areas of choral music and of many nations around the world. Attesting to this are not only the well known projects such as Conductors Without Borders, World Choral Day, Musica International, but also a constant and continual flurry of attendance and support where choral music experience originates or where those passionate about choral music come together to discuss what is yet to come. This is IFCM’s mission, and it must be pursued wherever the opportunity may arise. This mission, however, is not limited to the people who hold sway over the structure of IFCM (such as, for example, the Board and the Executive Committee) but also to all enthusiasts who believe in the value of choral music as an expression of mankind and as a constructor of fraternal and collaborative relationships between all peoples of the world. It is important therefore that everyone should have the opportunity to play a part in this enormous and beautiful objective that binds cultures, peoples, individuals, and nations across any barrier, in an encounter between individuals, between choirs, between ideas, and between wishes and desires. We must add to this grand inspiration which links together all choral singers of the world that IFCM, being a federation of choral realities, is an organism operating on a completely voluntary basis, from the President down, and therefore needs to expand in order to better realize its mission. The value of making oneself available, which is so important to the life and to the construction of a choir, can also be manifested in other sectors of a person’s life, ultimately becoming an intrinsic element in the life of IFCM. Every one of us has different capabilities that spring from both the personality and the profession that each one practices, and by contributing to an objective larger than one’s self these capabilities become another way of enriching mankind. 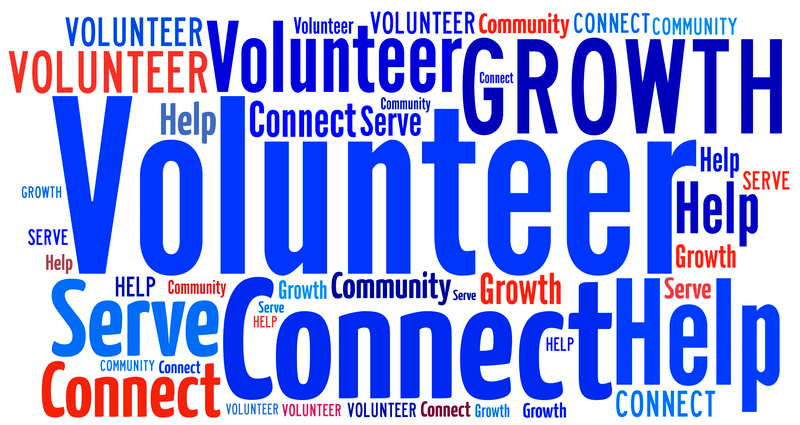 IFCM wants to give everyone this possibility of enrichment via the Volunteers Database project, through which anyone can offer his or her own time in order to collaborate on the project which IFCM will be undertaking worldwide. Knowledge of a language, availability to collaborate on creating a stand, devoting time, the ability to carry out particular professions (information technician, lawyer, marketing expert, are only a few examples): in short, everything is useful to the accomplishment of our common mission on condition that it be coordinated and directed towards an objective. In the coming three years IFCM has planned events in every geographic location of the world: discover them with us and help us to achieve them. In this spirit we invite all to join us in a communal effort via an email containing your curriculum and your wishes regarding collaboration sent to leonardifra@yahoo.it. With this gesture you will become part of the group that has already made itself available and that eagerly awaits new friends and colleagues. Thank you for your time and I remind you that the motto of IFCM is: Volunteers Connecting our Choral World.